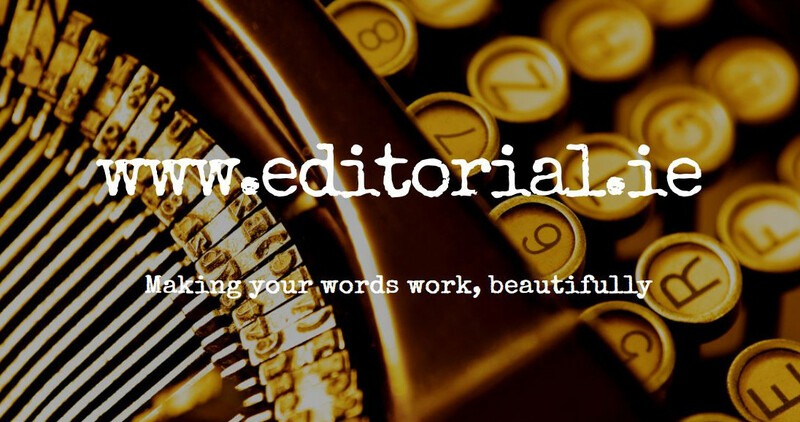 Specialising in manuscript critiques and developmental editing. Also copy-editing and proofreading services for all genres of fiction. Aware that your writing needs polishing but unsure exactly what’s wrong? Rejected by agents or publishers and not getting any feedback as to why? Keen to self-publish but not sure if your book is as good as it could be? There could be simple solutions to bring your work up to a publishable standard. Look at the range of options for writers, everything from a quick look at your opening chapter and synopsis to a week-long residential retreat. All types of editing commissions undertaken, from the building blocks of the developmental edit to the final polish of the proofread. Are you about to submit to agents or publishers, or are you about to self-publish? How confident are you that your book’s first few pages are as polished as they need to be to get industry interest, or to convert a potential purchaser into a reader? Editorial.ie sponsors TheOpeningLines.com, a site where you can submit your book’s opening 1000 words for an entirely free professional critique. You can also read previous submissions and their critiques for invaluable advice on how to best start your book. The submission form for the site is below.